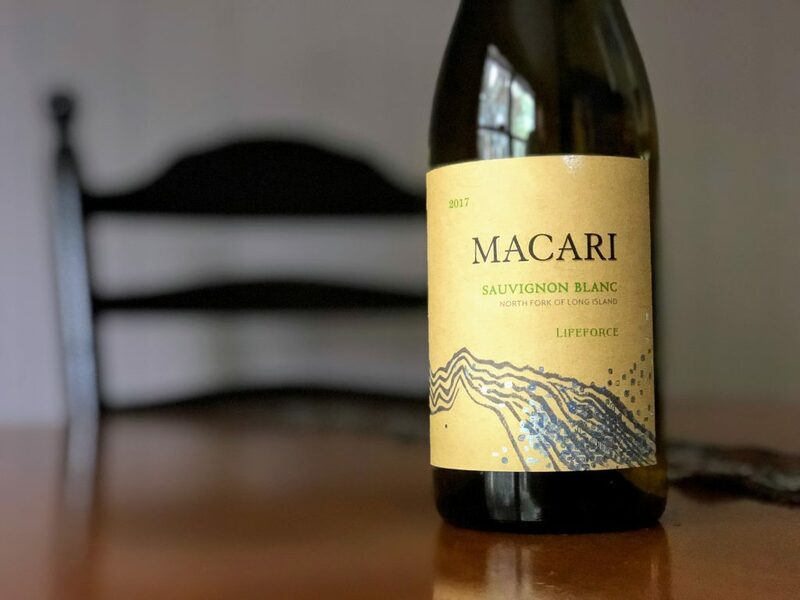 As you might expect from a wine that is 70% fermented and aged in concrete egg, the texture is the star of this youthful, fresh sauvignon blanc from Macari Vineyards on Long Island's North Fork. 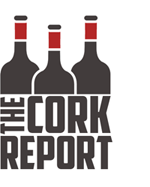 Citrus and green melon aromas are joined by notes of bee pollen and even candied ginger. Again, this wine is largely about its texture, even at such a low ABV. The fruit qualities are similar to the nose, but with the honey – sans sweetness – a bit more forward. Juicy citrus and citrusy acidity balance the roundess leading into a chalky, somewhat earthy finish.